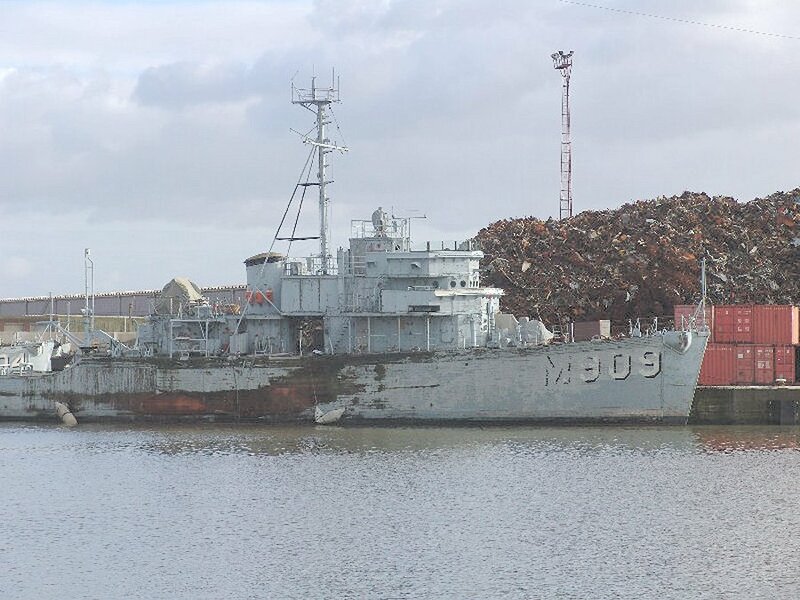 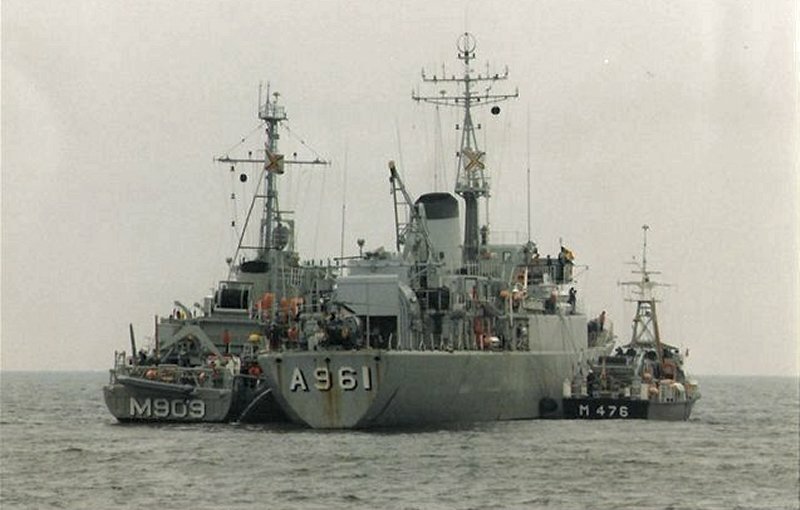 MSO-516 was built for Belgium. 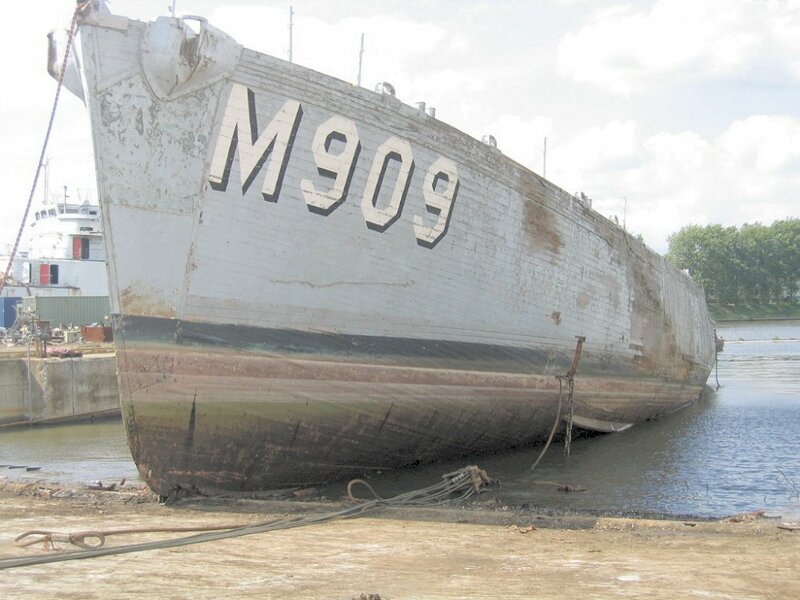 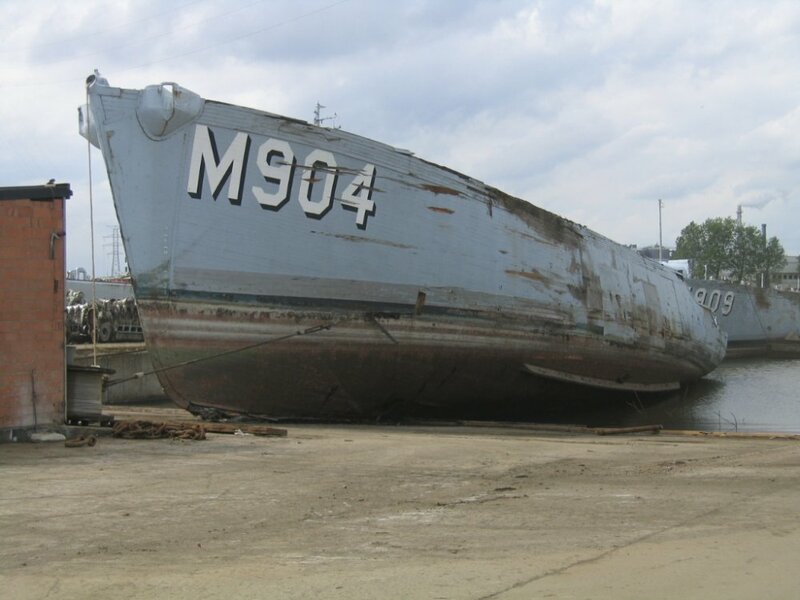 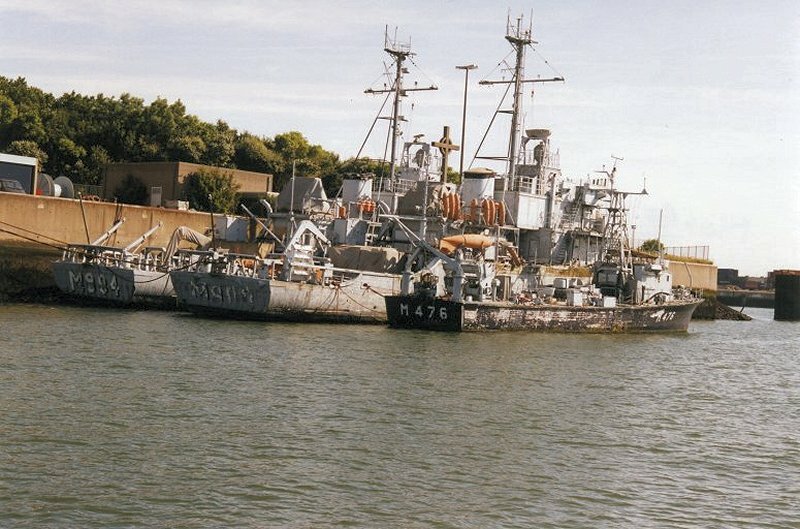 Scrapped in 2007 at Ghent, Belgium. 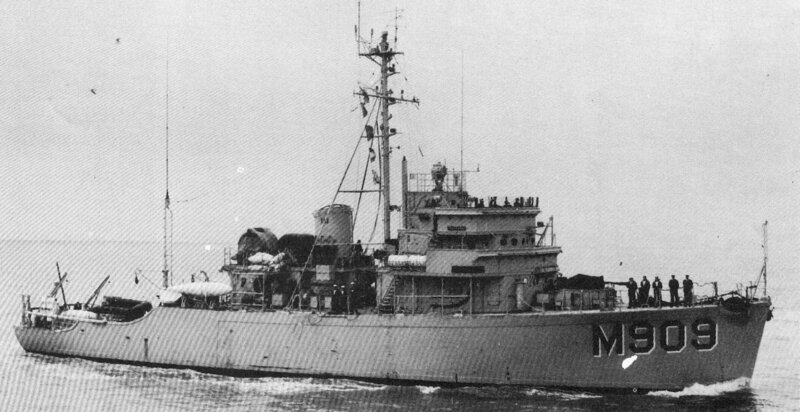 Propulsion 2,700shp General Motors diesel engines, two shafts. 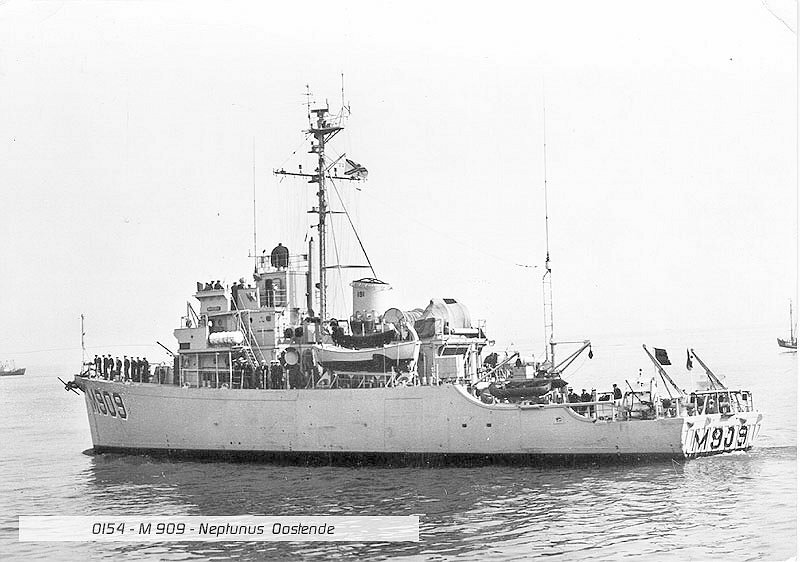 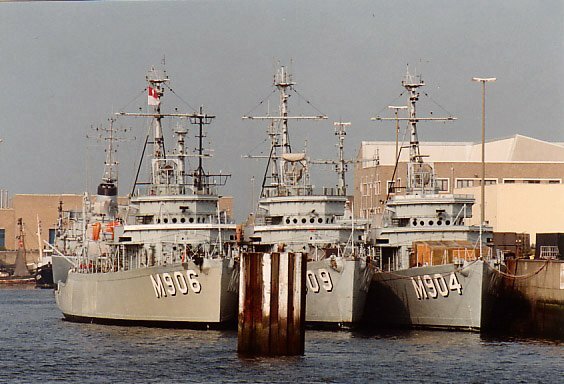 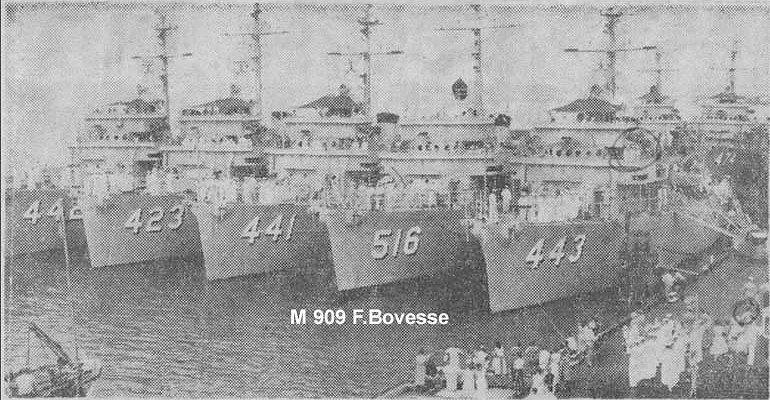 (MSO 441), the Belgium Minesweeper F. Bovesse, and Fidelity (MSO 443).